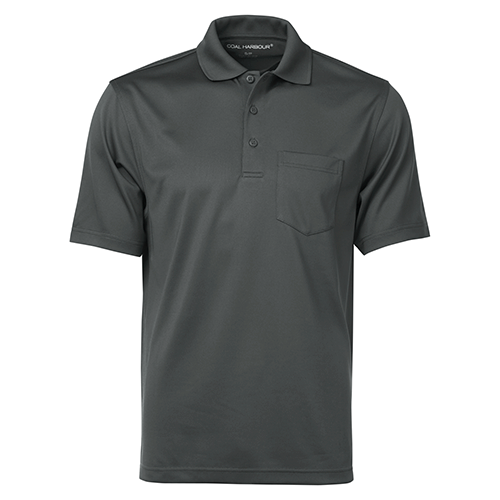 Coal Harbour TS445 Snag Resistant Tricot Tall Sport Shirt offers casual comfort and styling for your custom designed shirts. 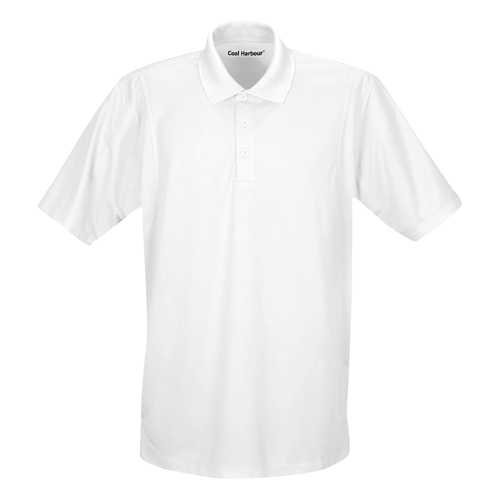 Made for Tall men. 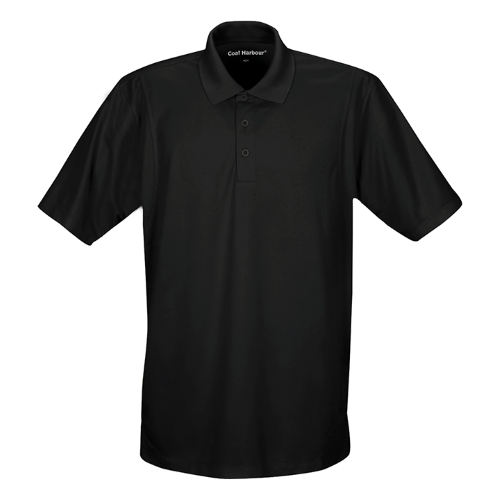 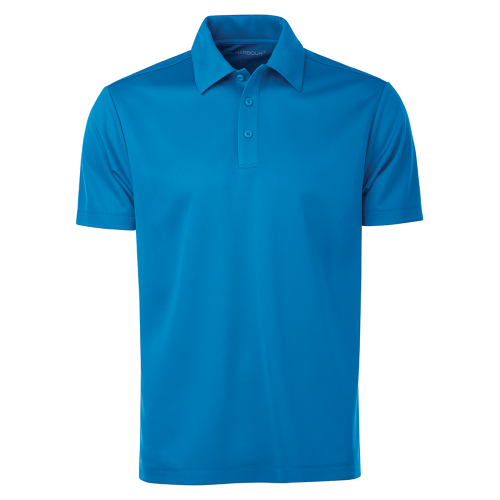 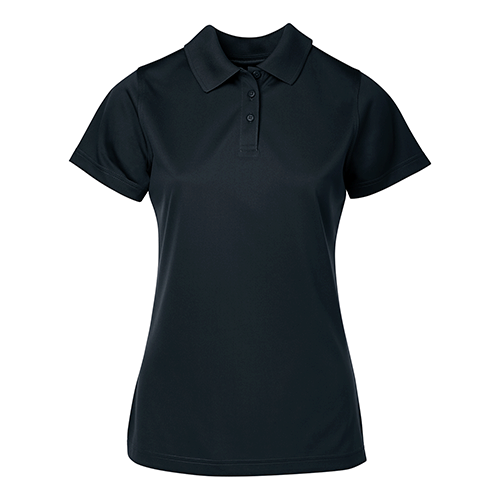 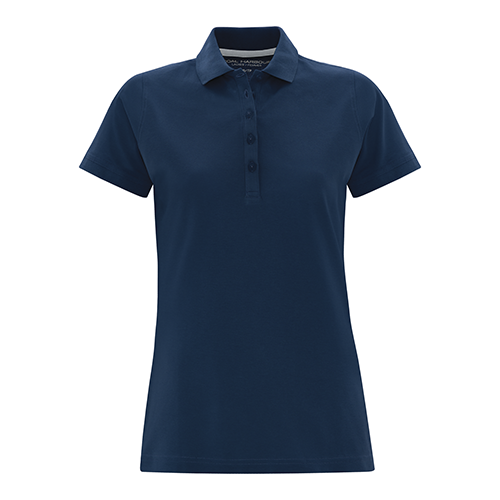 The Coal Harbour TS445 Tricot Tall Sport Shirt is ideal for your custom designs and branded promotional, team and spirit wear.